No, it couldn’t be, here in the deep South. Cabin fever happened when one was confined to inside quarters for days, weeks on end. So far this winter has been colder for longer than I can remember. Major highways iced up, severe wind chill, and at least one more night of this. Why is it even an issue? Northerners are used to it, shrug it off every day. Here, the houses aren’t designed for extended periods of sub-freezing weather. 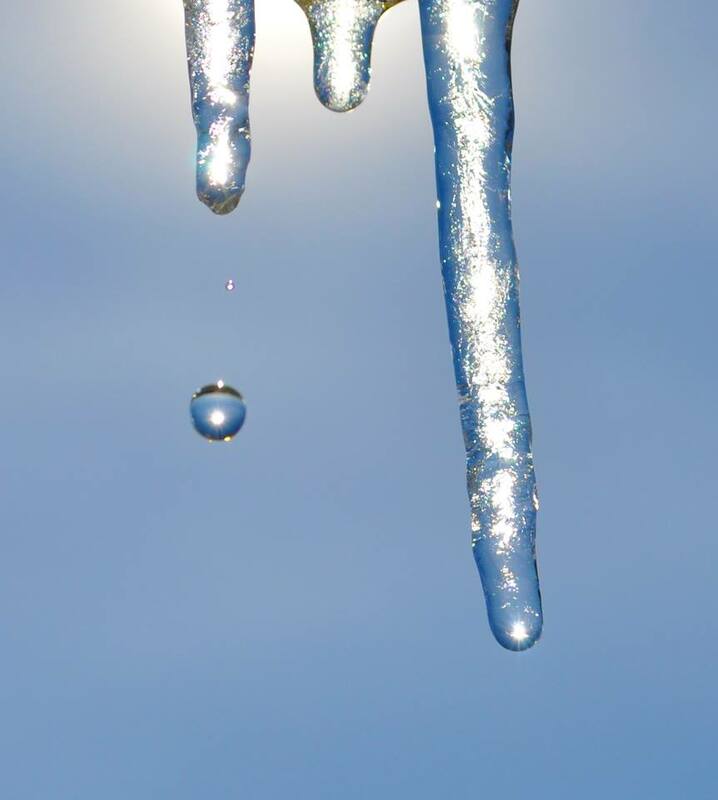 If temps go under twenty degrees, pipes could freeze. Snow removal equipment is non-existent. Businesses and schools are closed. After tomorrow, things will change for the better. Author warturoadam77pPosted on January 18, 2018 Categories challenges, snow, UncategorizedTags winter2 Comments on Cabin Fever? It’s the time of year when Mother Nature can’t make up her mind. It goes from warm to cold and back again. That was one of the unpleasant things about living in the Midwest. In late winter, the freeze/thaw cycle. Frozen ground, one day, and the next day, mud. There was nothing beautiful about dirty snow. Other unpleasant things: Being attacked by pieces of blanket fuzz. Blanket fuzz went straight for the eyes or nose. Which brought up another subject–nicknames. One of my grade school friends was called “Fuzz” or “Fuzzy.” Did you have a nickname when growing up? Perhaps, an unflattering one, that you’d just as soon forget? In my town there was “Punk” Dowland, who was short in stature. “Peachy” Leach–the nickname, an obvious play on words. Other nicknames seemed strange without knowing the history behind them, for example “Push” Banks, and “Slats” Rands. Of course there were those blessed with common nicknames–“Buzz,” “Butch,” “Red,” “Dutch,” “Moose,” “Rabbit.” Who could forget “Hot Rod” Conroy? To those nicknamed “Skippy” I hold no grudges. Pardon me, but, I always hated that name.